I don’t think the QODE is revolutionary by any means, but it’s an interesting iteration on a category of $99 super-thin keyboards that haven’t really seen much innovation over the last few years. The QODE reviews I’ve seen on Amazon.com have been pretty positive thus far, and people are even singing the praises of the metal keys (which I’m still on the fence about). 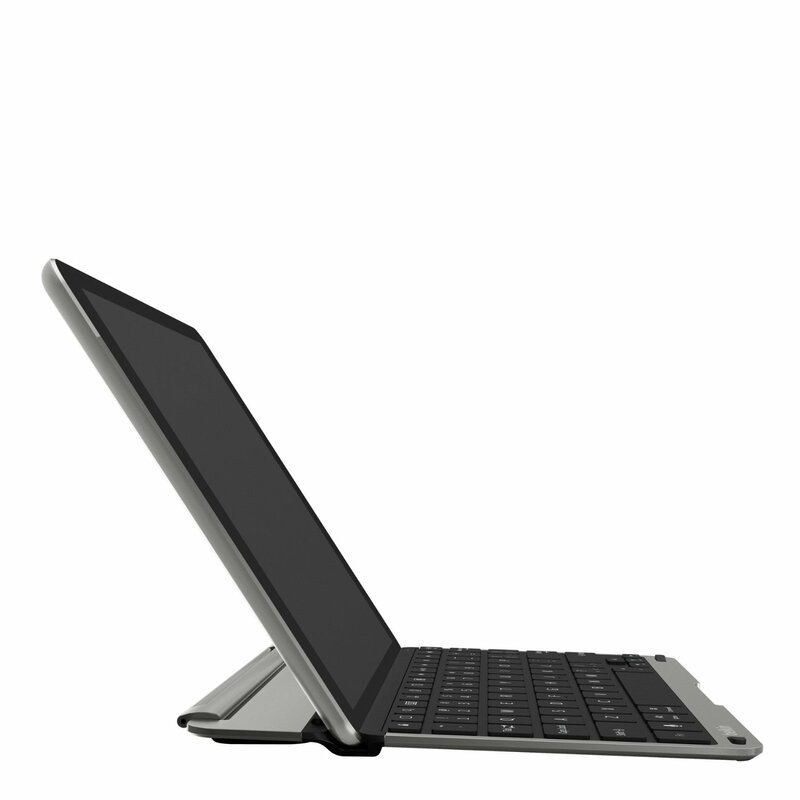 Of all the iPad keyboards I know off from ZAGG, Logitech, and Belkin, this is the one I’d be most interested in checking out.